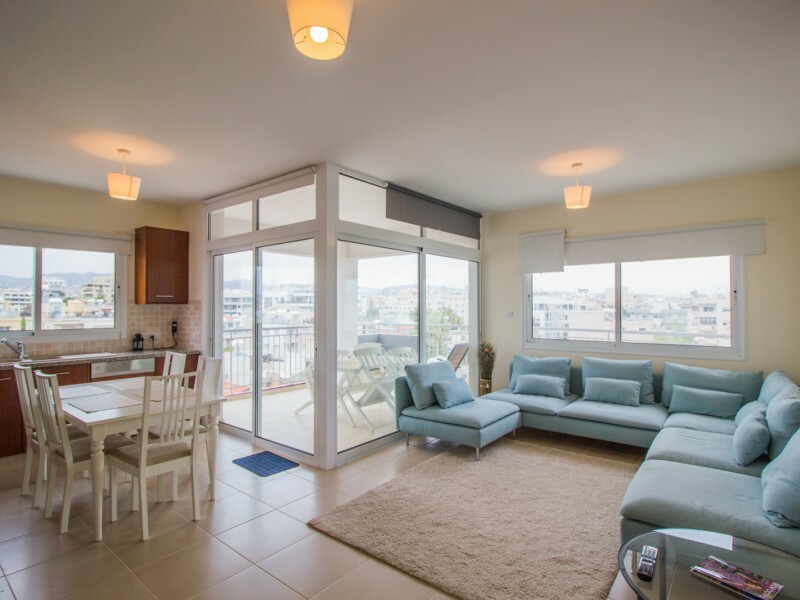 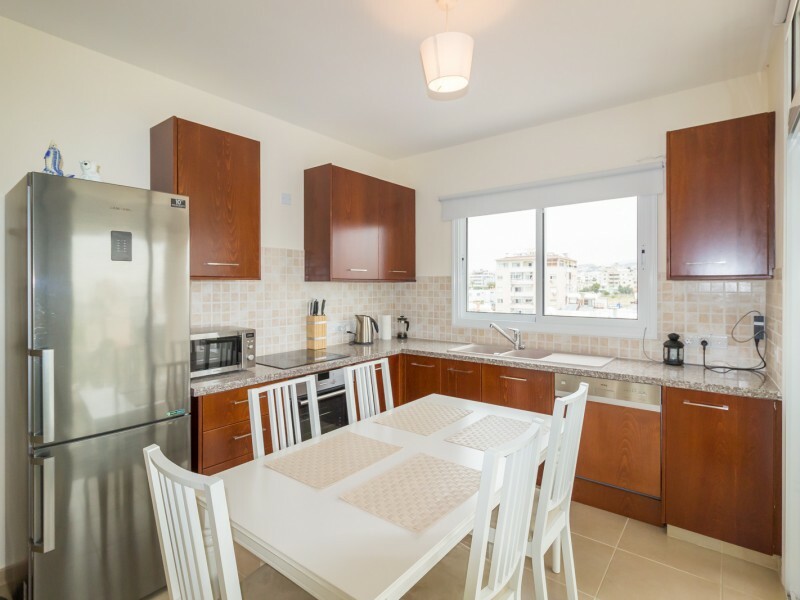 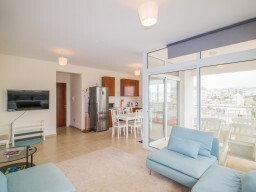 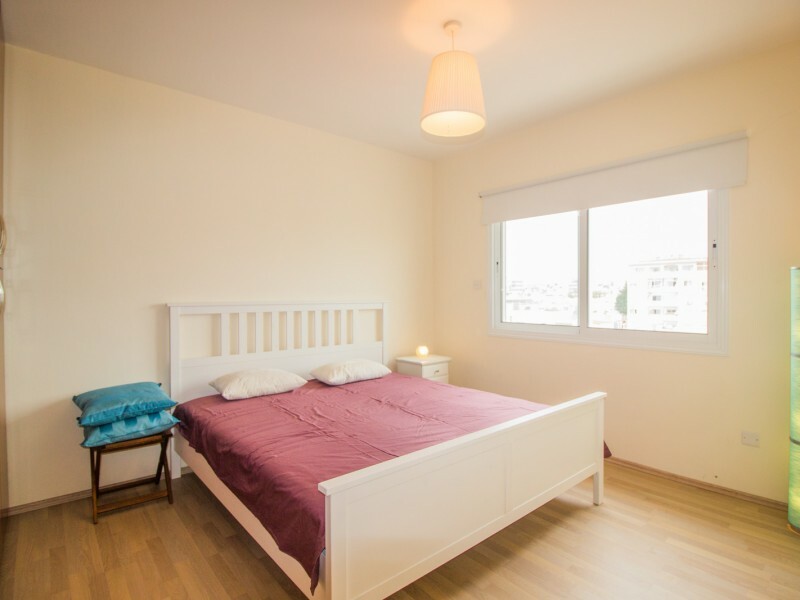 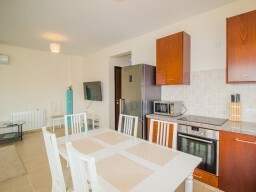 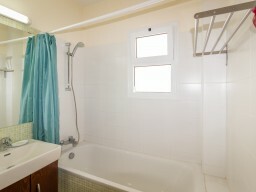 The apartments are located in the city center in a new building with 2 bedrooms only 100 meters from the sea. 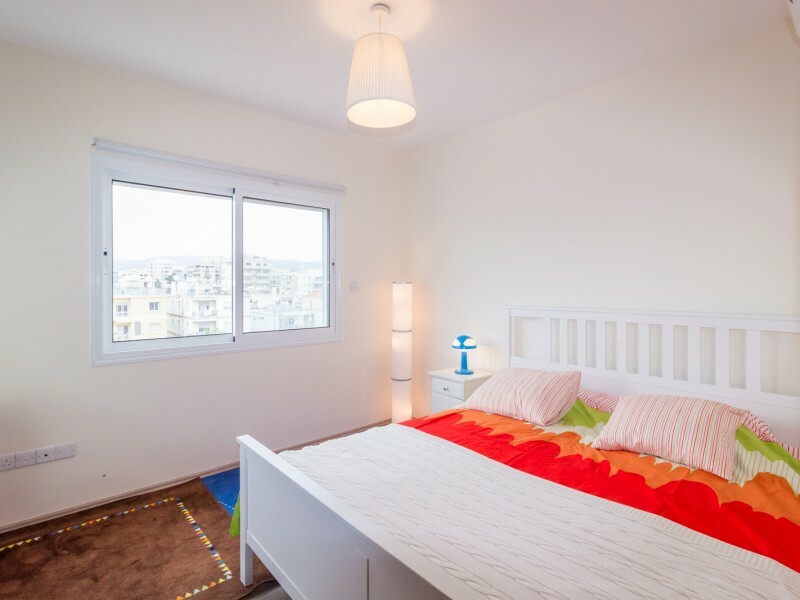 Located behind Olympic Residence complex, across the street from a grocery store and close to parks, all sorts of cafes, restaurants and other infrastructure. The apartments are fully equipped with everything necessary for living, large veranda with sitting area, open plan living room, 2 good size bedrooms, bathroom, balcony.